There are number of smartphones available in the market with their own unique features and specialties and if you are a selfie addict then Asus ZenFone 4 Selfie Pro is for you. Asus ZenFone 4 Selfie Pro lets you take perfect & beautiful selfies no matter it’s day or night. The main selfie camera features a wide F1.8 aperture lens and the latest Sony IMX362 sensor with large 1/2.55″ size format and 1.4µm pixel size for 2x light sensitivity and 120° wide angle camera for wefle. You can enjoy a great selfie experience, 4K selfie videos and live streaming using SelfieMaster app. Softlight LES flash enables depth-of-field effect by blurring the background to make your selfie pro, It also lets you apply beautification effects, smooth wrinkles, remove blemishes, adjust skin tone and smart photo editing to make collage and slideshows. Asus ZenFone 4 Selfie Pro features a rear 16 MP camera with a Sony image sensor and ASUS SuperPixel Engine. Ultrafast 0.03 seconds phase detection auto-focus helps you capture without missing any moments. 4K UHD video recording and electronic image stabilization (EIS) lets you enjoy the great experience. ZenFone 4 Selfie Pro is made using Nano Molding Technology (NMT) to create elegant metal unibody with edge 6.85mm thin making device comfortable and beautiful. 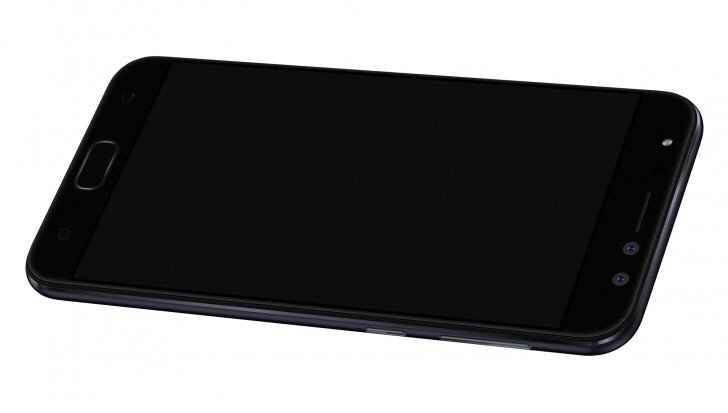 The phone has impressive 76.7% screen-to-body ratio with frame-less 2.5D Gorilla Glass screen. ZenFone 4 Selfie Pro is powered by a 64-bit, 2.0GHz, Octa-core Qualcomm Snapdragon 625 processor and desktop-grade Adreno 506 graphics. Chip is manufactured using 14nm Fin Field Effect transistors (FinFETs) which delivers maximum performance with power consumption only 35%. Phone is also equipped with a front-mounted fingerprint reader with 0.2 seconds response time. 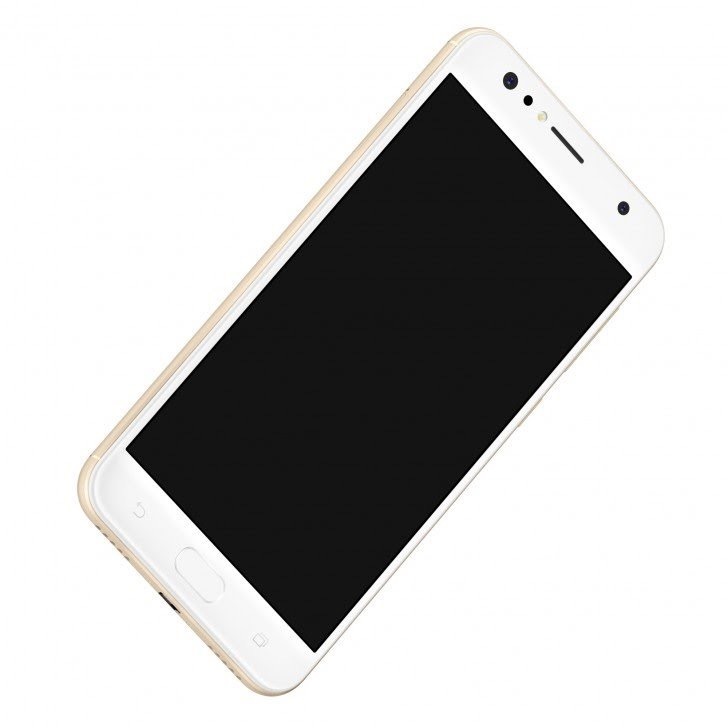 Phone also have Hi-res Audio certification (4x CD quality) audio playback while the brand new AudioWizard can optimize the listening experience and DTS Headphone:X proviides theater quality 7.1 channel virtual surround sound over headphones. Asus also launched ZenFone 4 Selfie (ZD553KL) and ZenFone 4 Selfie Dual Camera with price tag Rs. 14,999 and Rs. 9,999 respectively. The launch offer for all three phone includes 100GB of complementary Reliance Jio data. All three ZenFone 4 Selfie phones look almost identical and good according to their price. And if you love taking tons of selfies and don’t want to buy some overpriced device to fulfill your desires you and just grab these devices and enjoy.